One game we all wanted to see more of but didn’t have the chance to yet is Biomutant. 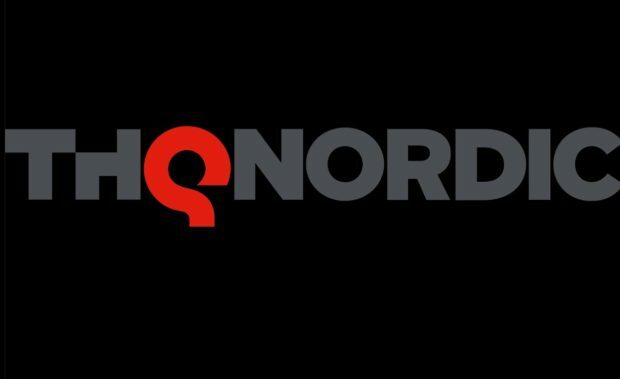 THQ Nordic’s upcoming title is a mix of all things good in an RPG title, giving us some serious Legend of Zelda: Breath of the Wild vibes but with a funnier approach. 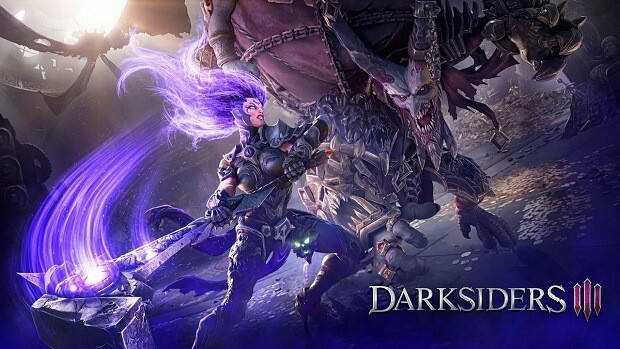 Luckily, the company has brought a new trailer and Xbox One X gameplay footage with them to Gamescom 2018, giving us more reasons to get hyped about its release. Undeniably, Biomutant was one of the biggest surprises of Gamescom today, as the game looks even more beautiful now than it did a few months ago. Just looking at its trailer, you can tell how its vibrant world, cute characters, and intense battle all get tied together to create a game worthy of a spot in our collection. The new Biomutant trailer shows off all those segments along with its funny side to various basic things, like walking. Among other scenes, we can see the characters “glued” to a huge water drop, sliding down a hill like it’s some kind of controllable vehicle. Apart from that, THQ Nordic and Experiment 101 have released a new gameplay footage video for Biomutant captured on an Xbox One X, the current most powerful console. You should go ahead and watch all 14 minutes of the video to be able to appreciate the effort put into this game and say: Yes, that’s a game that I want to add to my library. What does Biomutant look like though? It reminds us of a handful of different games tied into one like The Legend of Zelda: Breath of the Wild, Nier Automata, Titanfall and more. 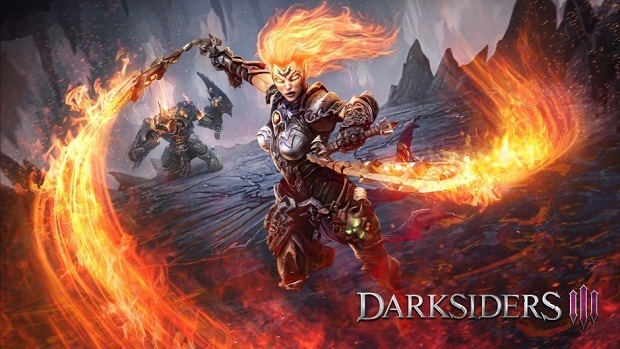 The game doesn’t have a stated release date, however, it is set to launch this year for Xbox One, Playstation 4 and PC. 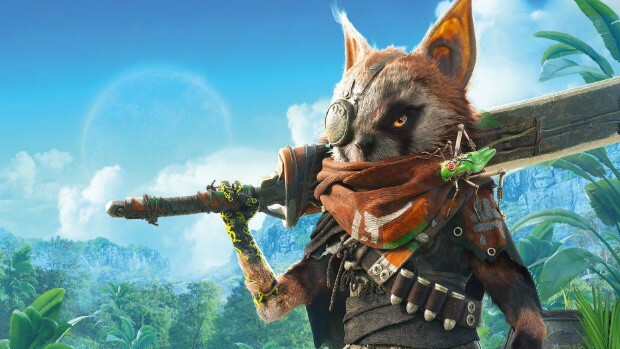 Is Biomutant in your shopping radar yet? Let us know in the comments below.